View cart “Kiki” has been added to your cart. 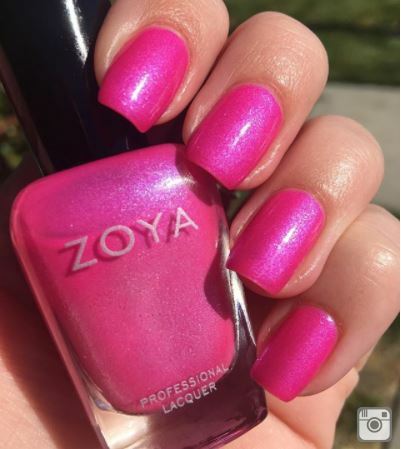 Kiki by Zoya can be best described as a vivid hot pink with strong blue-violet duochrome and flecks of silver shimmer. 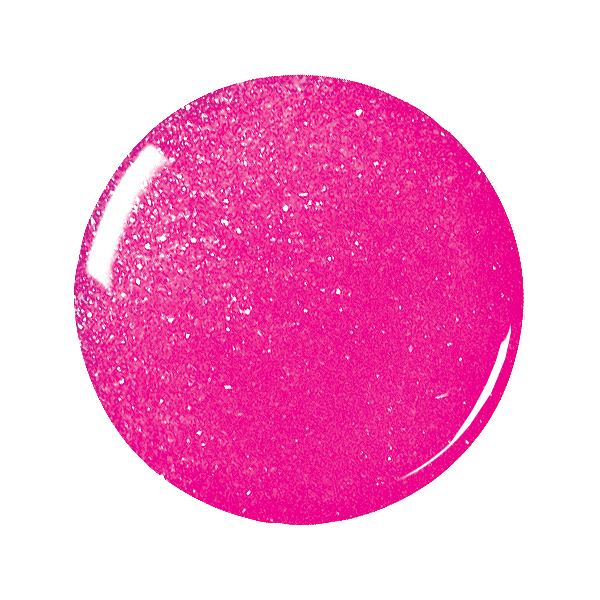 A fun shade for vibrant, noticeable nails.